Everett Griner talks about money allocated for a pollination study in today’s Agri View. Here is where it started. 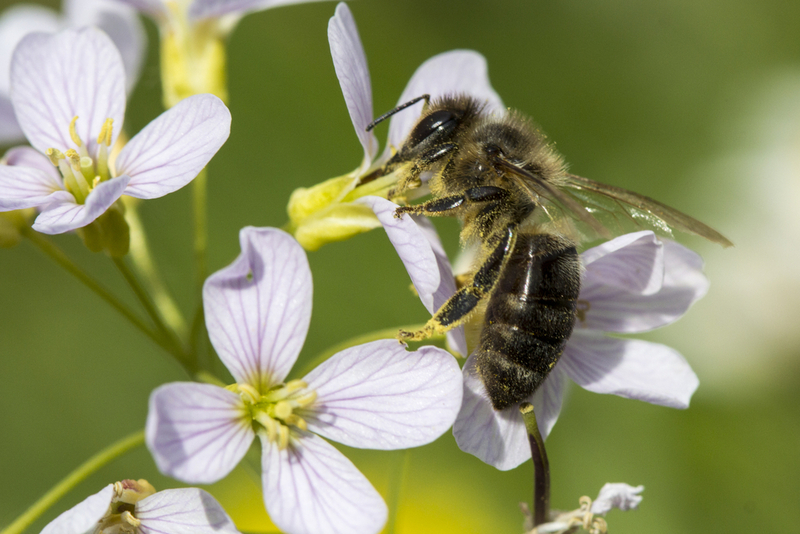 One-third of all United States crops requires pollination by nature’s creatures. That includes honey bees, butterflies, moths, beetles, bats. Maybe a few I have left out. It is easy to why the whole country got upset when we started losing our honey bees. They do about as much as all the others put together. The effort to stop bee losses has gone on for a decade now. And, it is still in progress. Now, our Department of Agriculture is ready to lay out 10 million dollars in an effort to sustain these pollinators to a degree of good health. Money funded for this effort goes back to the 2014 Farm Bill. It is a long story, but, basically the money would be spent in 14 states. It is referred to as AFRI Pollination Health Grants. With one-third of all our crops involved, that doesn’t sound like a lot of money to me.